Instead of buying yet another new lip color, I've been creating my own by blending lipsticks that have been sitting in my makeup drawer. If you've been reading my blog for a while, you know that I like to share beauty products from time to time. When I find something I love, I have to tell everyone. These products have been recent additions to my beauty regimen and they're all amazing. Happy Friday everyone! 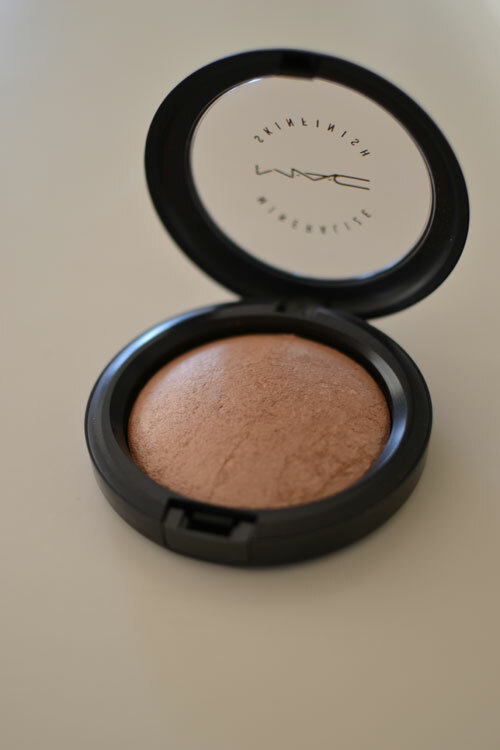 MAC Mineralize Skinfinish in "Soft and Gentle". Provides the perfect amount of gentle, natural looking shimmer. If you like facial cleansing pads that refresh and tingle your skin, you must try these. They're from Trader Joe's (amazing, right?!) and I absolutely love them. I like using them in the morning to refresh and awaken my skin. 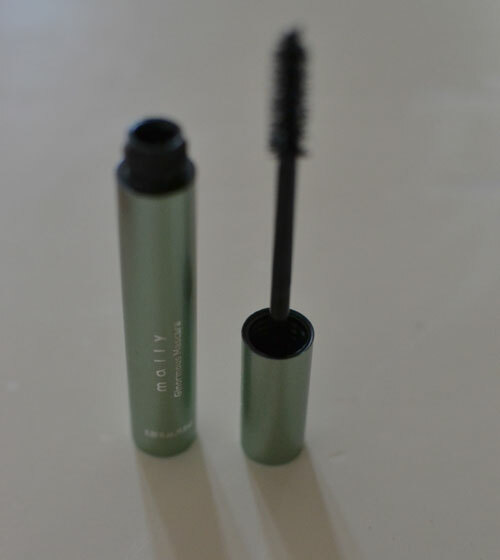 I've shared my love for Mally's volumizing mascara a million times on my blog. I didn't think it was possible for her to make a better mascara until I tried her newest creation, "Ginormous" Mascara. The name says it all and it certainly lives up to its promise. 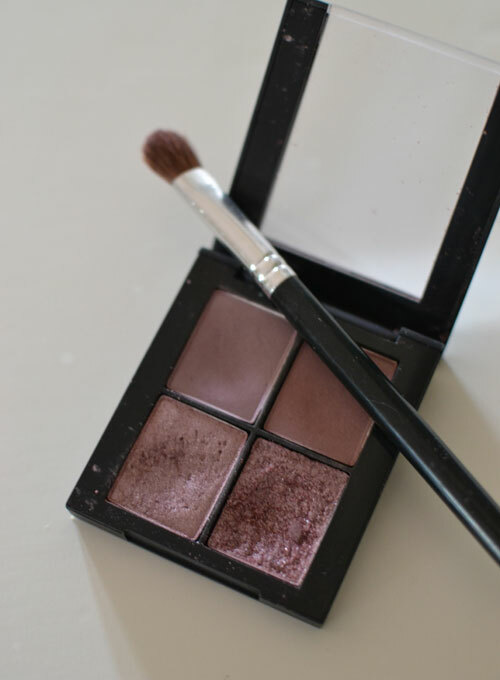 This Sonia Kashuk eye quad has been my daily go-to eye shadow ever since picking it up at Target a couple of weeks ago. I love the combination of the matte and shimmery berry/plum-ish colors. The lippies are so pretty. 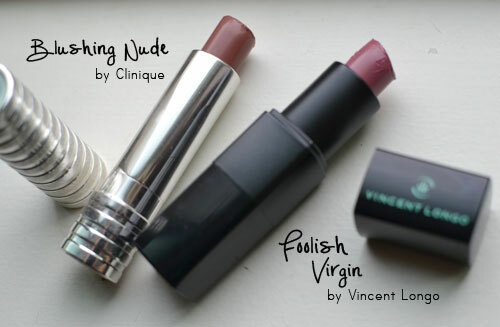 Love the colors for they seem perfect on lips for they are not too light and not too dark as well.